The dream of owning your own a home is a cherished dream of almost every person, But, the actual process of buying a home fills most of us with dread & trepidation. Taking that final decision & signing on the dotted line is wracked with uncertainty and doubt. And this is understandable - with an investment that is usually the biggest portion of a person’s life savings, coupled with the lack of sound, sensible advice – the tension is palpable. 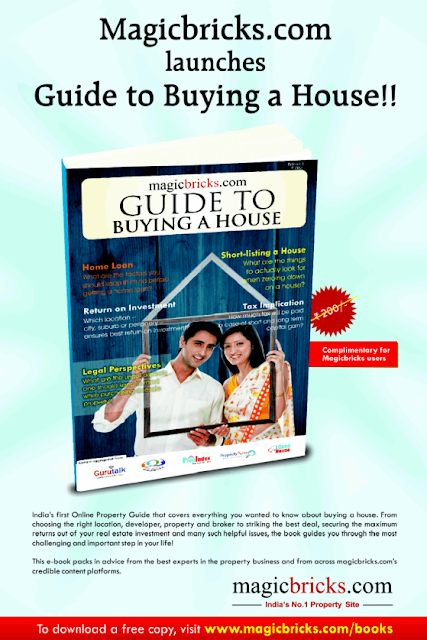 The “Magicbricks.com’s Guide to Buying a House” is a currently a 50 page e - Book arranged in the form of FAQs, covering all the essential steps & stages entailed in property buying. Each chapter of the book is dedicated to a different stage in the purchase process & offers crisp and clear answers, quick tips & expert advice on what to look for and how to handle each step. The answers to each question have been aggregated from the advice, guidance & responses of real estate gurus and industry stalwarts & industry gurus gathered over a period of time. The chapters have been created from a careful curation of content from across Magicbricks’ platforms of Open House, Guru Talk, Prop Index, Property Pulse, Re Dialogues as well as in-house expertise. Being an e - Book new editions of the book will be released frequently with revisions that add fresh chapters & new questions, as well as update the answers already provided based on changes in rules & regulations and the feedback from users. 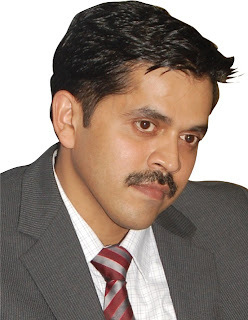 MagicBricks.com (http://magicbricks.com) provides a platform for property buyers and sellers to locate properties of interest and source information on the real estate space in a clear and transparent process. 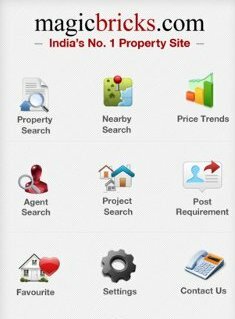 With in-depth analysis and revolutionary next-gen services customized specifically to address the needs of property seekers and the real estate industry, MagicBricks.com the leader in online real estate in India. MagicBricks.com was launched by Times Business Solutions Limited, part of The Times of India Group in August 2006, and has grown to become India's largest property portal. India Super Rich Share Market Investors..! Is India ready for Digital transition? PF Interest Rate VS Other Govt. Saving Schemes..
A review of Indian Retail Real Estate in 2017..! Open New Pension Account use Aadhaar eKYC..! The Most beautiful woman in this world. These Daily Savings Could Make You Rich Later...! Top & Best Debt Mutual Funds in India for 2017..! What is third party Insurance cover? How Can Any One Use Options.. ?